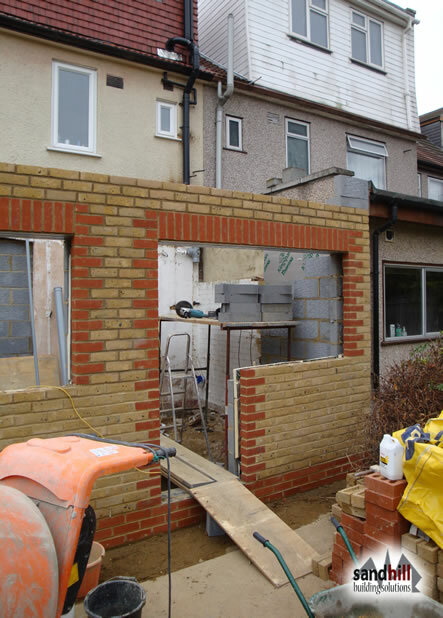 House extension to move kitchen further back in the property. 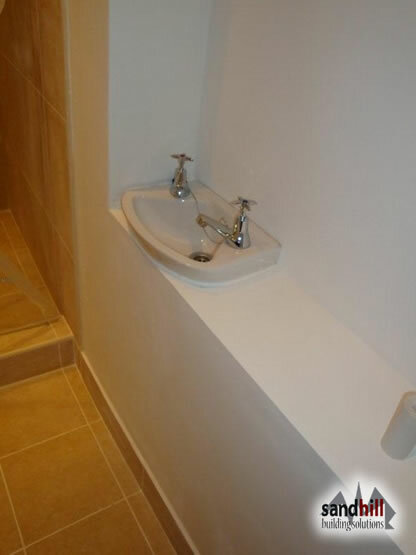 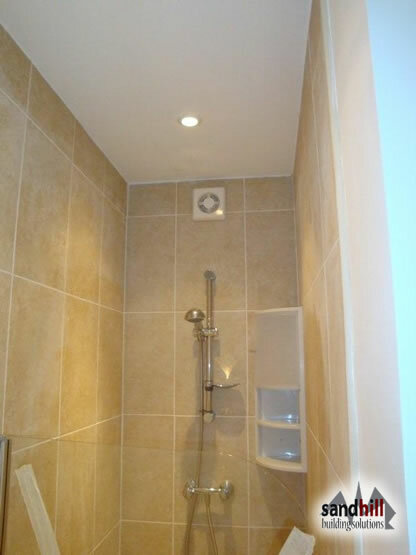 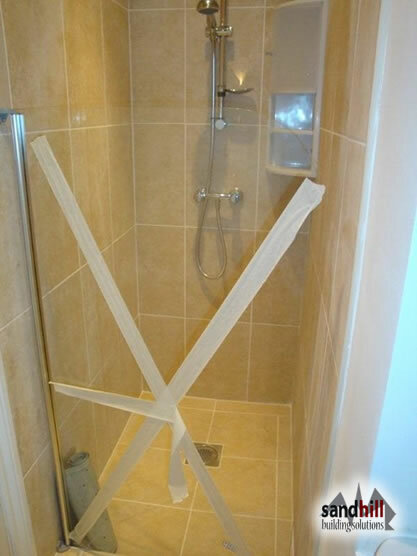 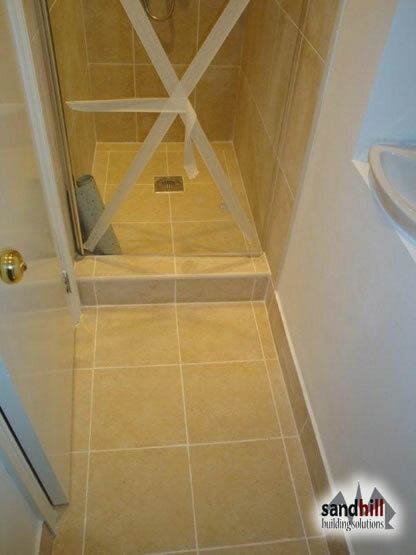 Extension includes small bathroom with WC and Shower. 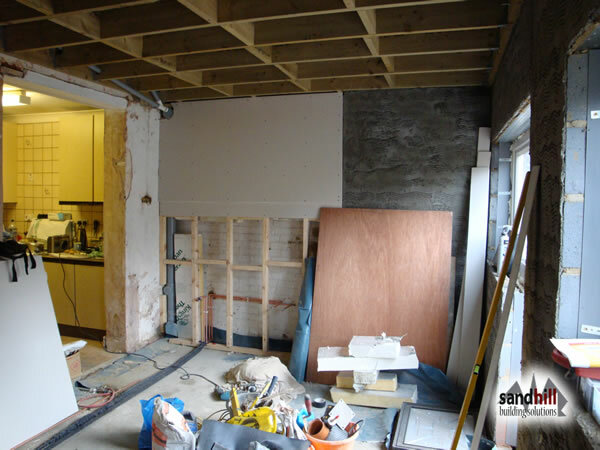 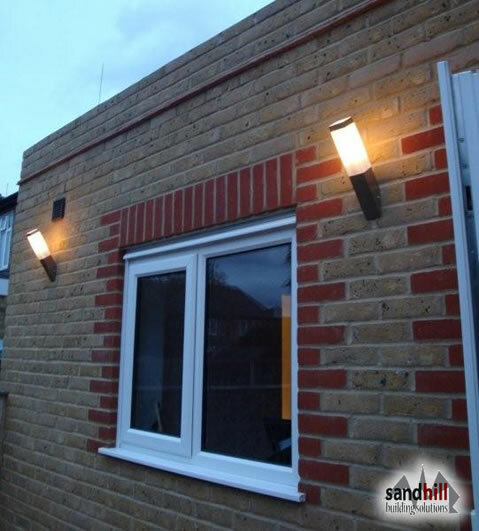 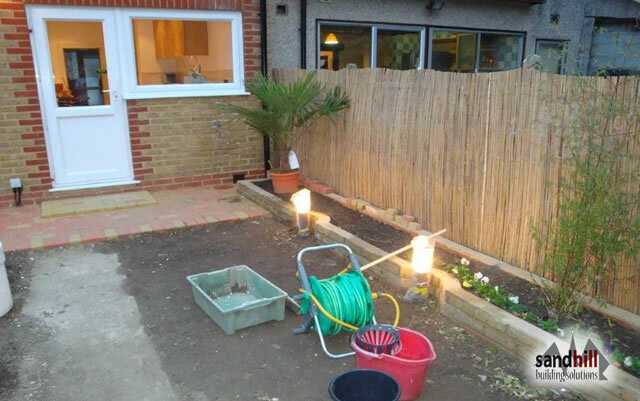 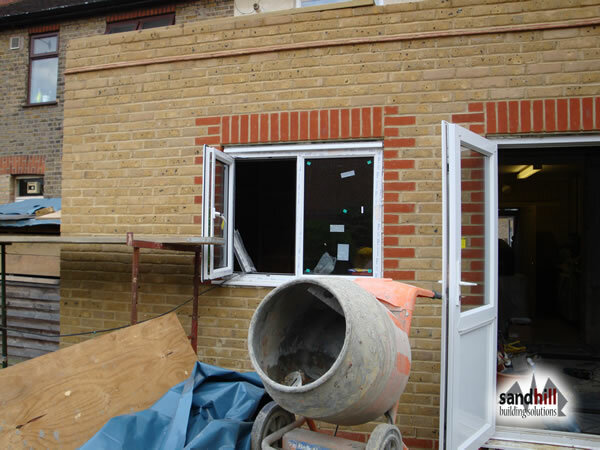 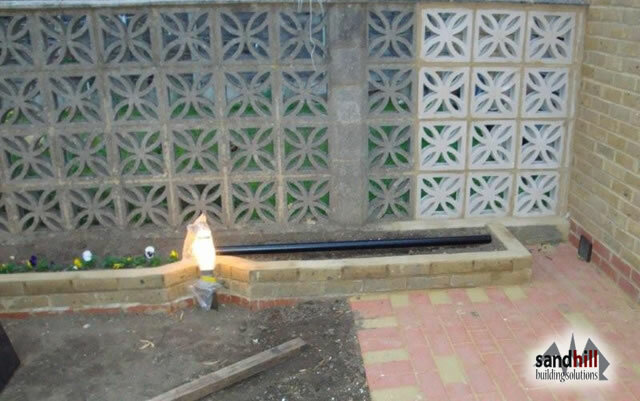 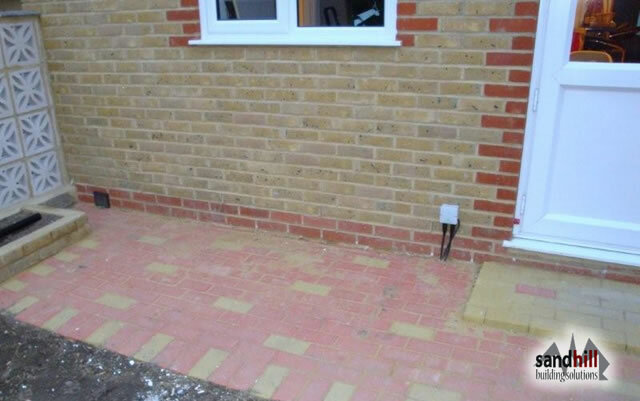 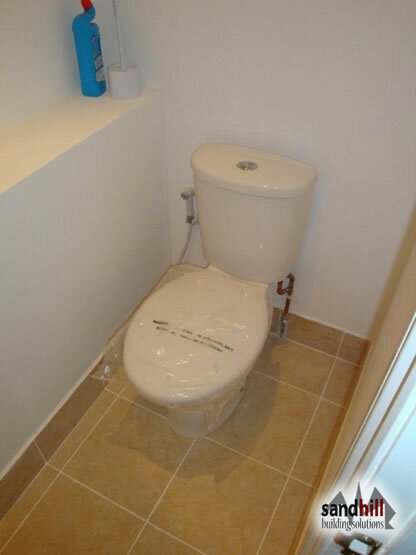 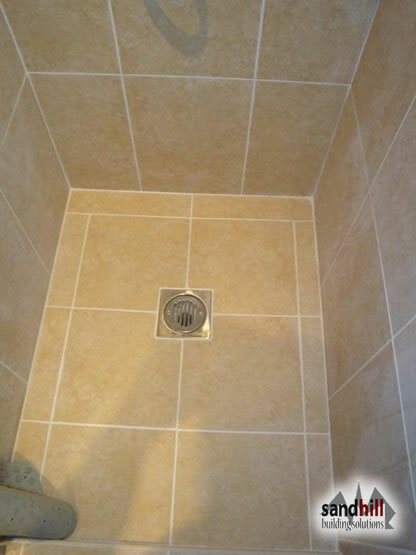 Complete project including building work from foundations to roofing, kitchen fitting, bathroom fitting, tiling, plastering, decoration and flooring. 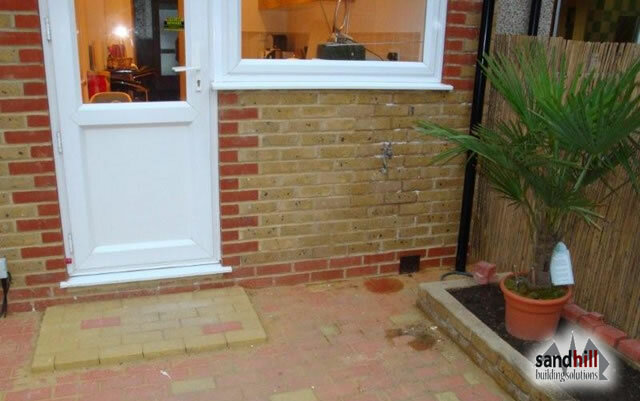 To view more of our work, please click here to go to the Portfolio page. 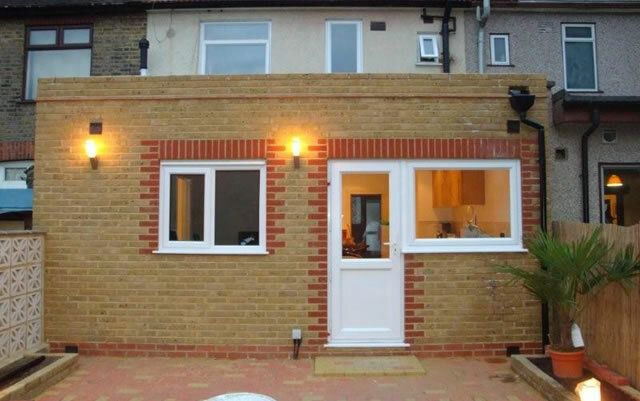 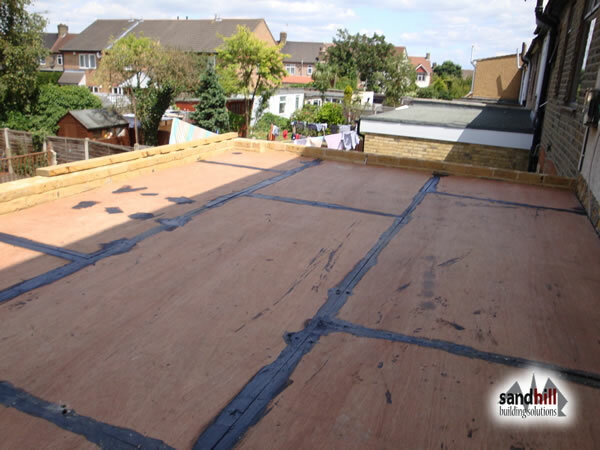 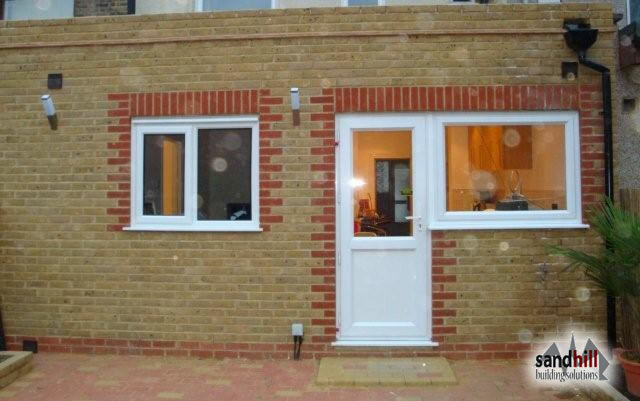 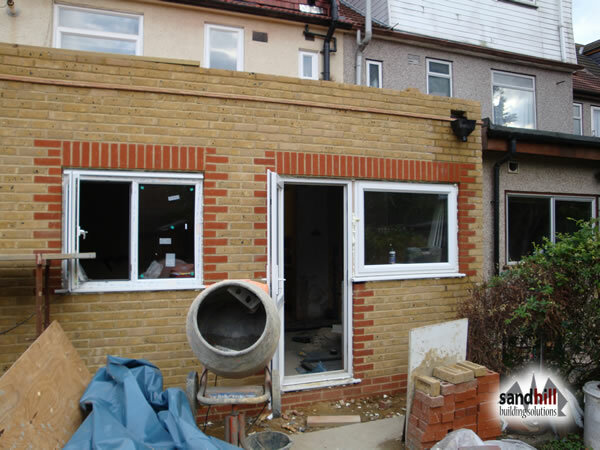 For free house extension or kitchen extension quotes in London, please leave us your contact details by completing the free quotation form on the left hand side.